3. 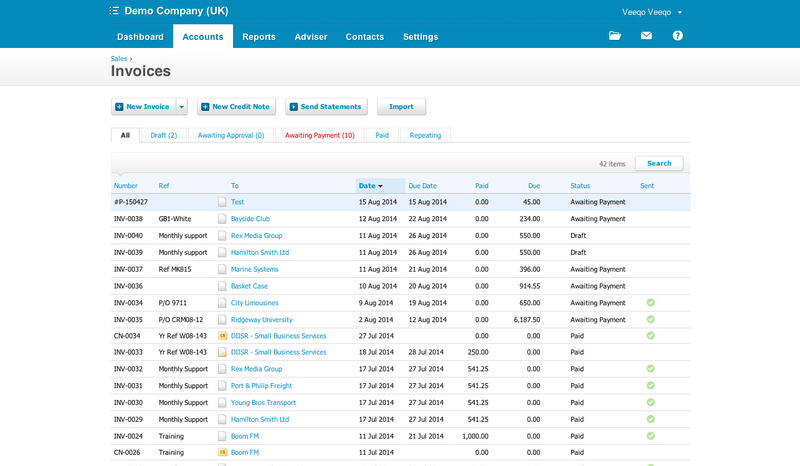 On your Sales page, click on See all next to Invoices. Orders not syncing to Xero? Veeqo will only export orders created after you first connected Veeqo to Xero, so we will not import historic orders. 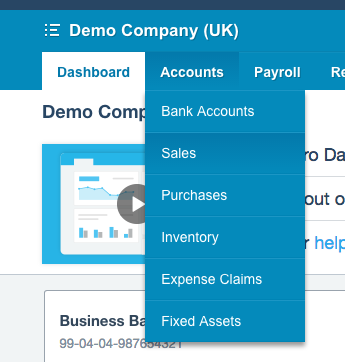 We export orders from Veeqo based on their orders status and the option you set in Xero preferences for "Invoice Status" which gives you the option to sync open or closed orders.